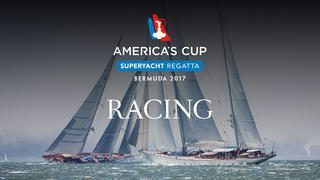 Join the action at this year’s America’s Cup Superyacht Regatta. Race and spectate at this gold ribbon event. Contact us now for last minute availability.